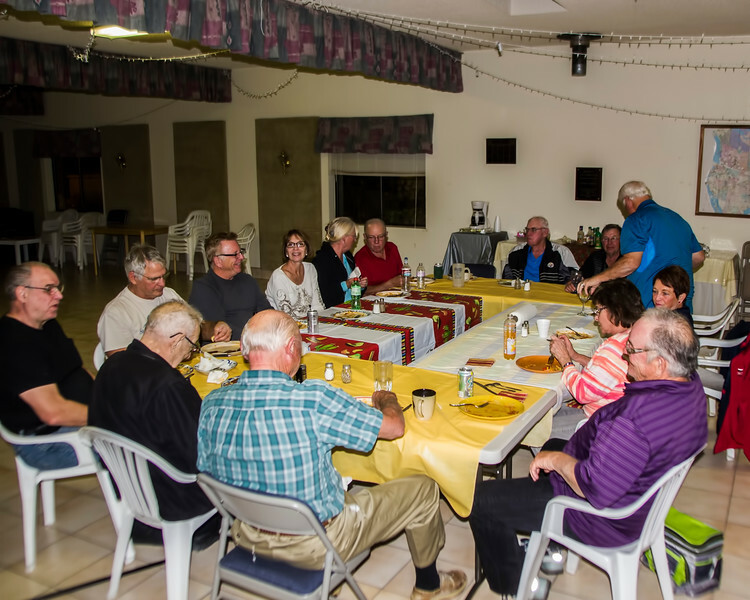 Saturday evening November 7th we enjoyed our first Saturday evening dinner in the clubhouse. Frankie and Don did a fine job of preparing a wonderful spaghetti dinner with meat sauce some special meat balls a huge fresh garden salad and garlic bread...and of course some ice cream for dessert. 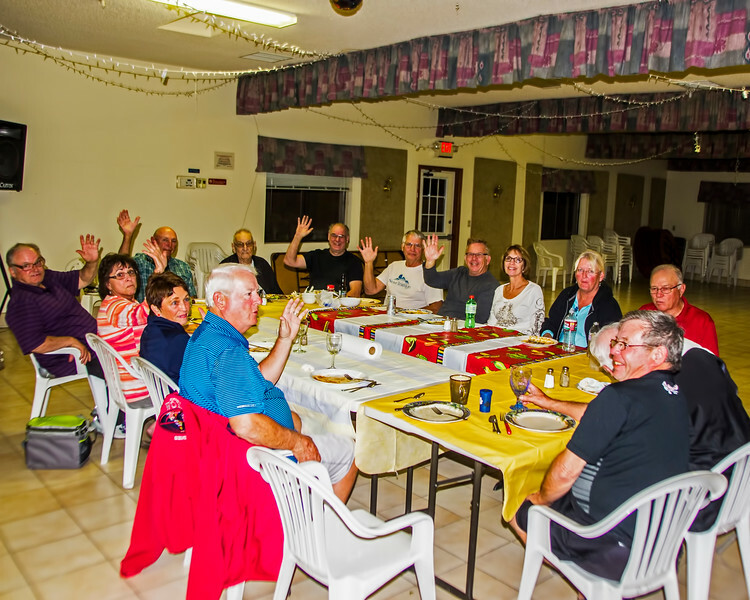 It is early in the season and more friends are arriving daily and we expect over the next 10 days or so to welcome many of our old friends back and greet and meet some new ones. We had 16 people for dinner! 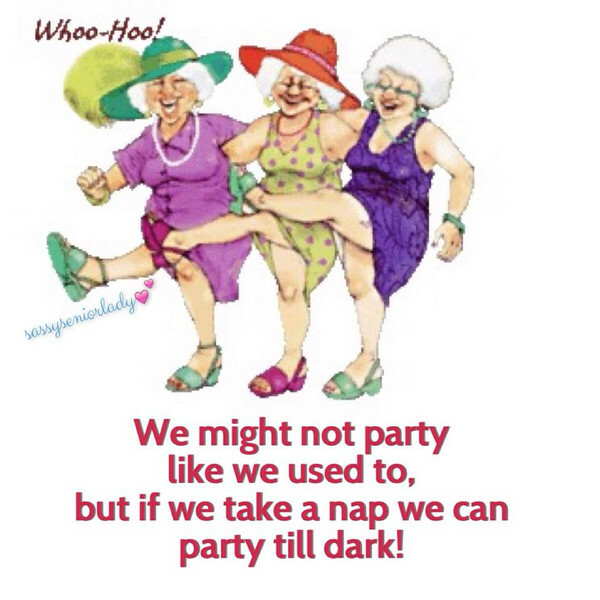 We are ready for some fun this season with Naps planned on the appropriate afternoons! There was a ton of wonderful conversations about the past summer travels and the expected arrival dates of more of our friends. Stay tuned as the activity schedule starts to fill up. Mens coffee at 6:00 am in the clubhouse has started, people are golfing everyday and Happy Hour starts this Wednesday and we expect Laurie and Jim here early this week. If you are not on your way yet - get moving your friends are waiting! Click the line below to view the current activity schedule! Saturday Dinner and Season Start Happy Hour!